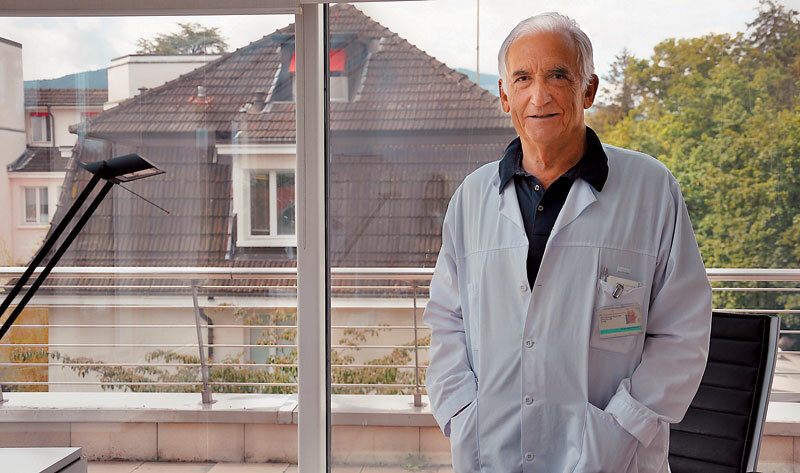 Dr. Anastase Spiliopoulos is a former Director in the Department of Thoracic Surgery and Endocrinology, in the “Des Grangettes” clinic in Geneva, and even though he retired a few years ago, he still perfoms some operations from time to time. 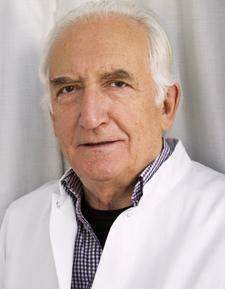 Dr. Spiliopoulos was the one to perform the first lung transplant in Switzerland in 1993. 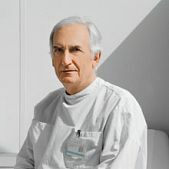 Throughout his career, he has performed more than 500 kidney transplants, 147 lung transplants and more than 20.000 surgeries that had to do with the thyroid gland. In 1996, he performed a double transplant (lung and pancreas) to a 27 year-old man from Switzerland, and for this reason he was honored by the greek state with the medal of the gold cross (order of the Phoenix). 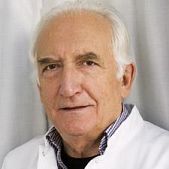 Spiliopoulos comes from the city of Patras, and with the help of his father (litterature professor and author) he managed to study to the Medical School of Montpellier. 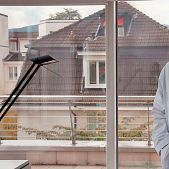 He got his PhD in the age of 24, and at that time, during a conference, he got acquainted with a professor from the university of Geneva, who invited him to work in Switzerland. Spiliopoulos accepted his proposal, and so after a few years, he left Greece and went to work there. When he was 30, he was already a Director in the University of Geneva. 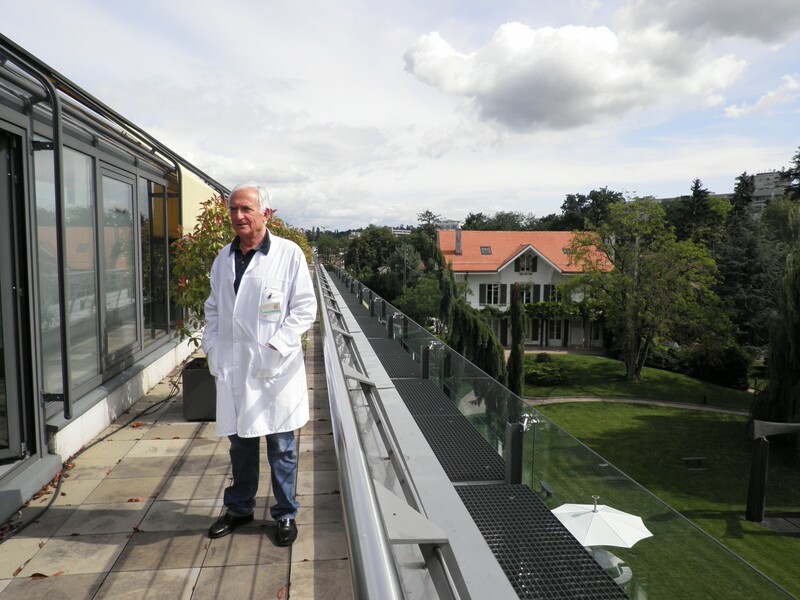 For a few years, he moved to Boston, where he specialized in thoracic surgery, but he finally returned to his original post in Geneva. As he claims, according to his interview in ethnos.gr, he has spent more time in performing surgeries than in his bed. In fact, he once performed 6 transplants in a single weekend. 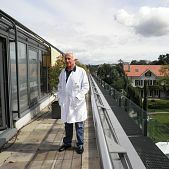 In 1993 he performed the first lung transplant in Switzerland, and it seems that the gene of success runs in his family. His grandfather contributed economically in building the hospital of Patras in 1989, and was honored for that by George the 1st with the Order of the Redeemer. 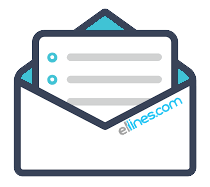 Many years ago, Anastase Spiliopoulos met with the late Athanasios Kanellopoulos (a very famous greek politician), when the latter travelled to Geneva for medical reasons. “He was a brilliant man, and multilingual”, recalls Spiliopoulos. “So he asked me, how come I haven’t yet returned to Greece”, and then I answered “Have you ever thought that it’s maybe the politicians’ fault that none of us (the scientists) return to Greece? I didn’t necessarily want to move to Switzerland, but here I was offered everything I dreamt of, something that could never happen in Greece. 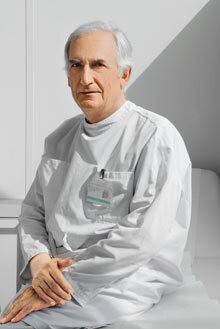 You see, at the age of 30, I was already in charge of the kidney transplant program in the hospital of Geneva, and by the time I was 37, I was able to develop the lung transplant program for the first time in Switzerland”. Dr. Spiliopoulos visits Greece about six times a year, and more specifically, his own “refuge” in a quiet area outside of Patras, in Kastritsi, along with his two daughters and his five grandchildren. Έχω τη μεγάλη τιμή να διδάσκω ελληνική γλώσσα και ιστορία και στα πέντε εγγόνια του στη Γενεύη! !